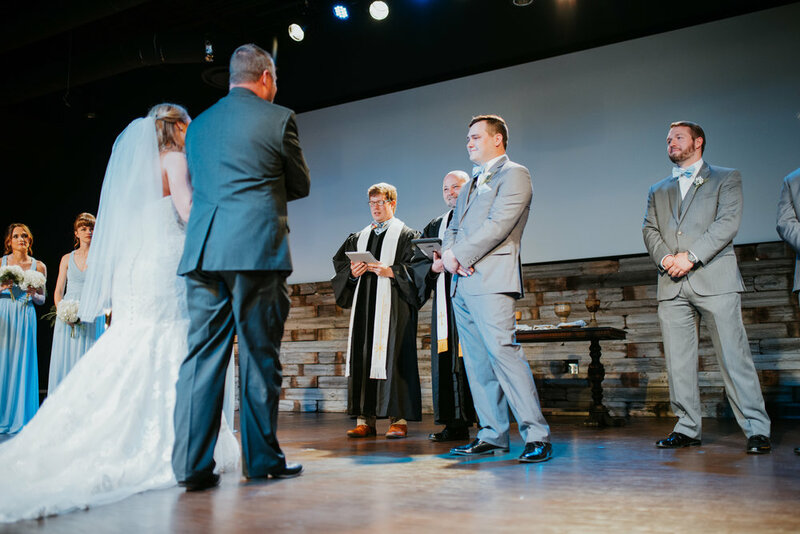 Brittany and Zach had long awaited the day until they were finally able to say "I do" at the alter and become husband and wife. 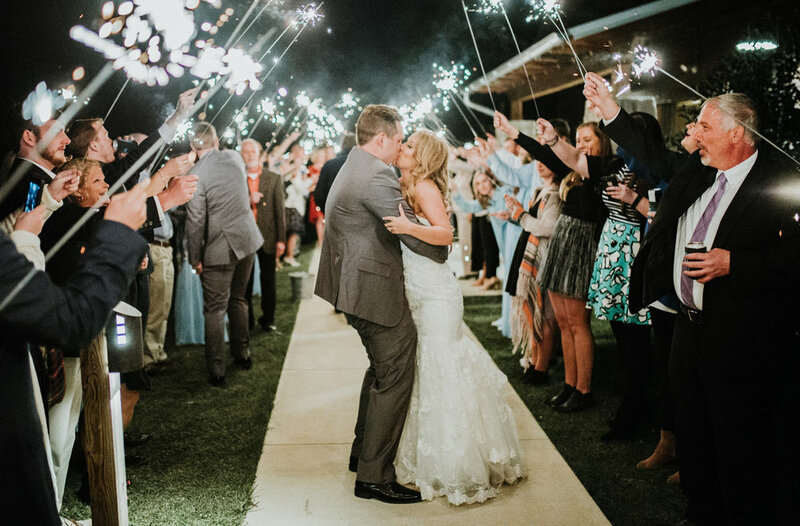 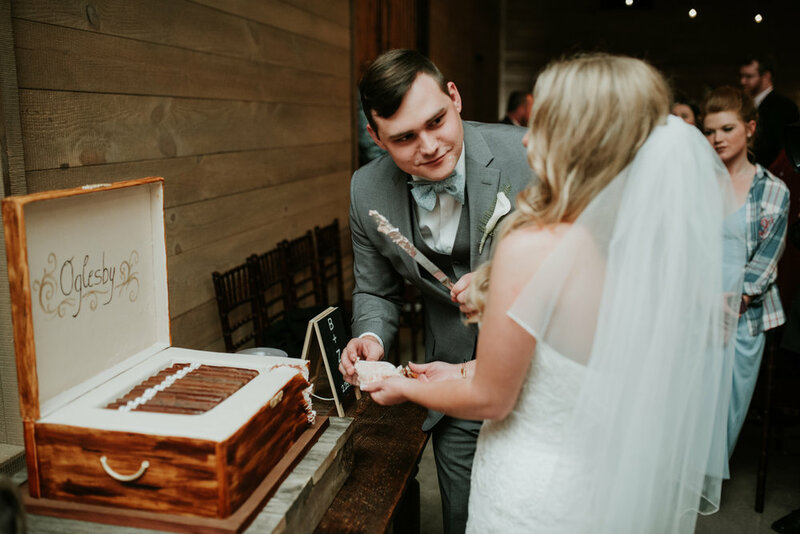 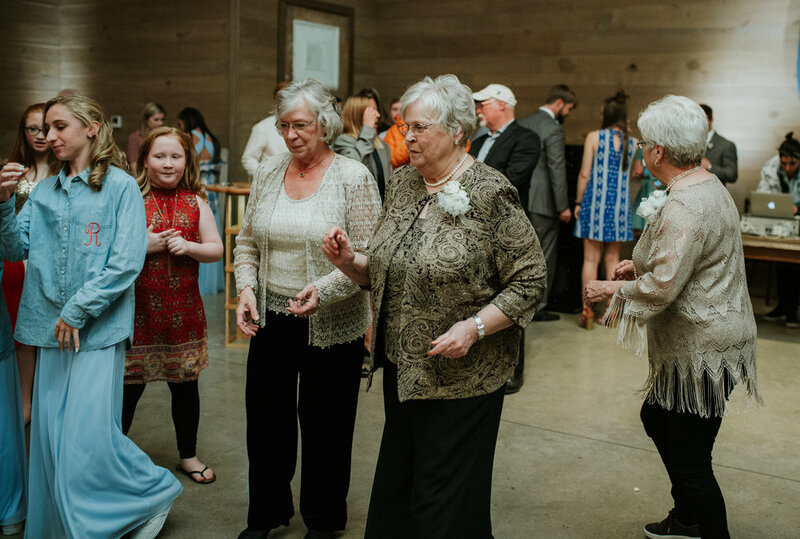 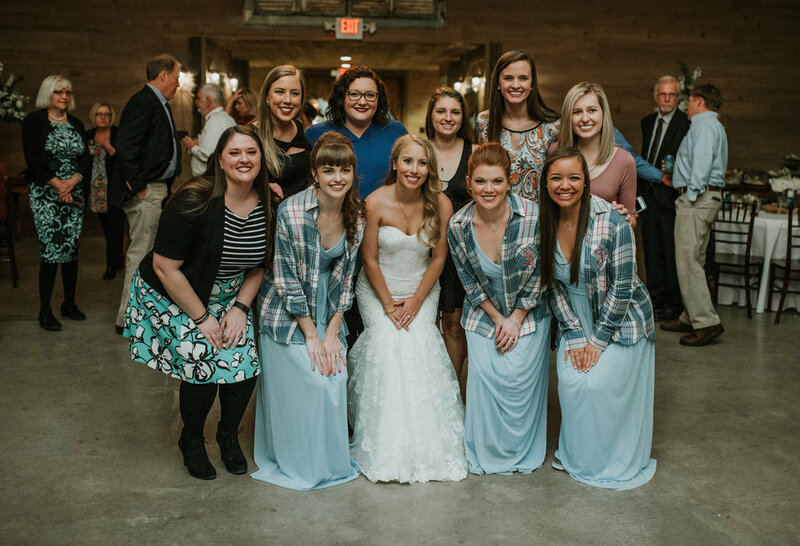 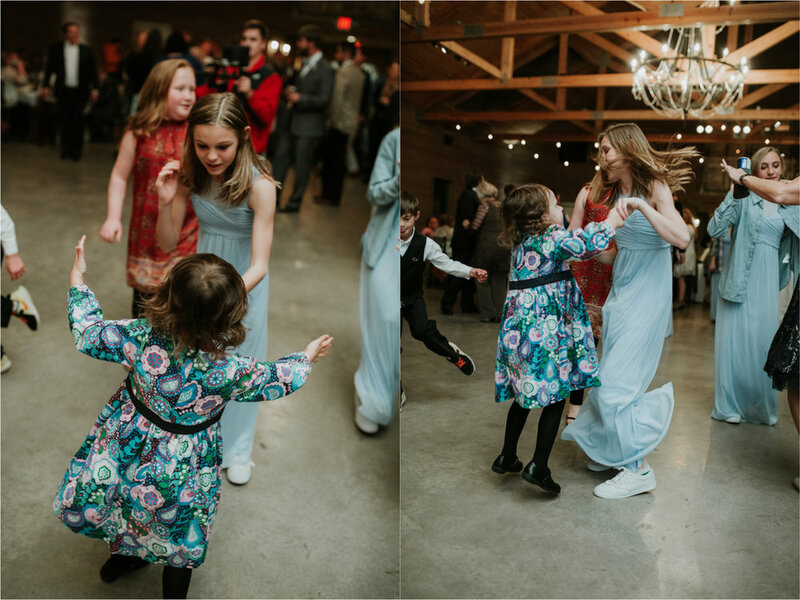 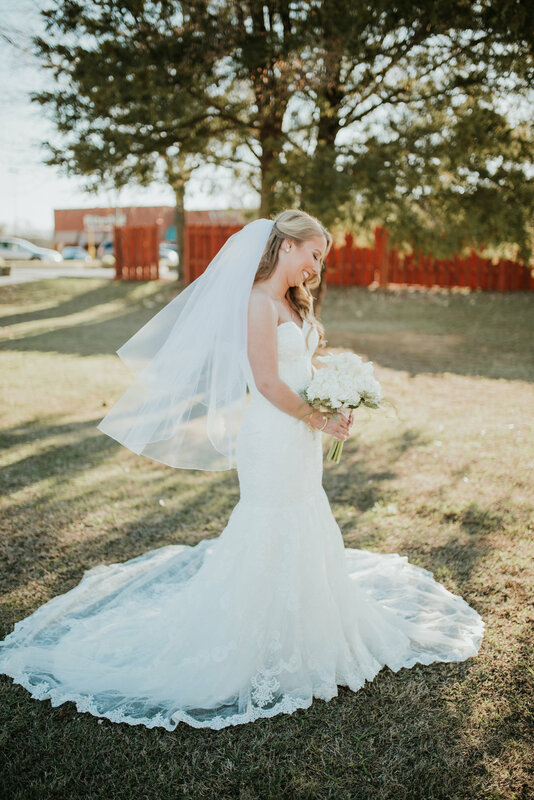 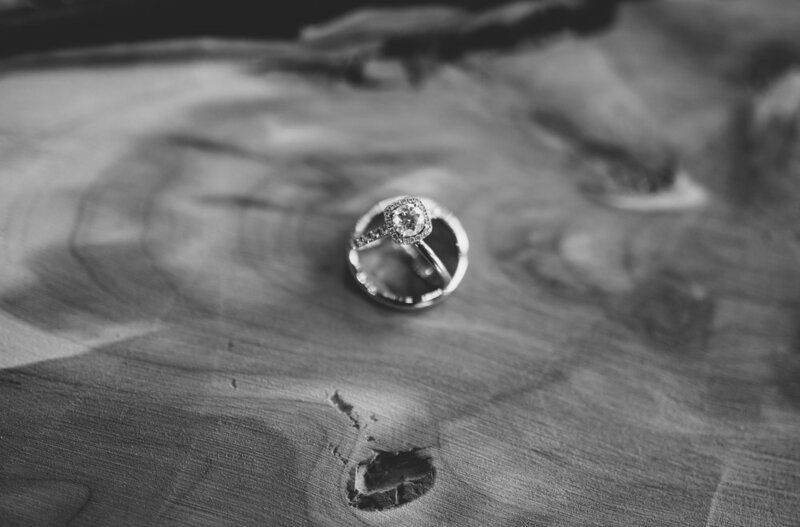 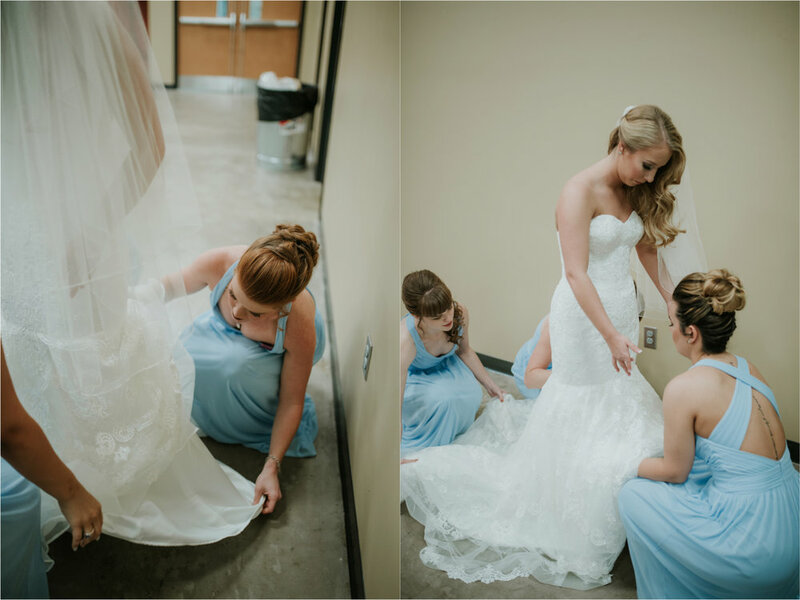 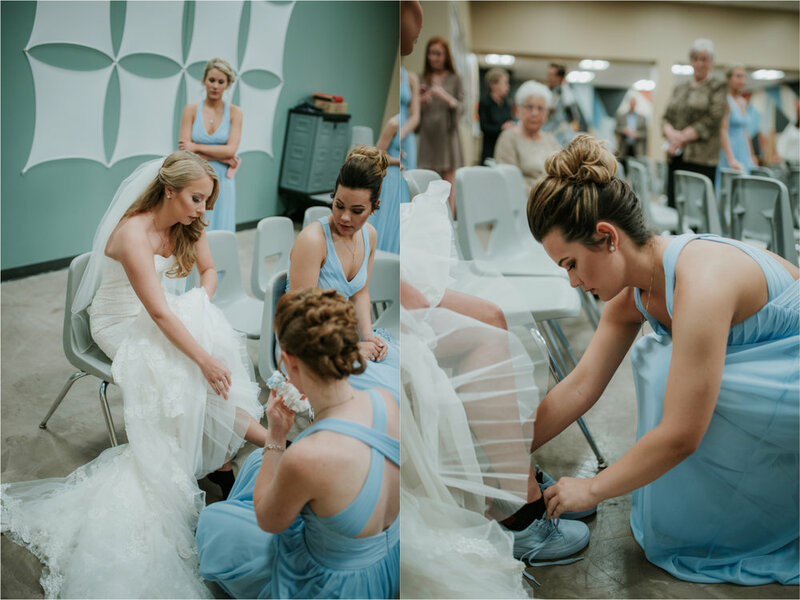 Their day couldn't have been sweeter from sharing a prayer together before the ceremony, to sharing communion with the guests, to riding off in the back of a pick up truck with a sparkler exit. 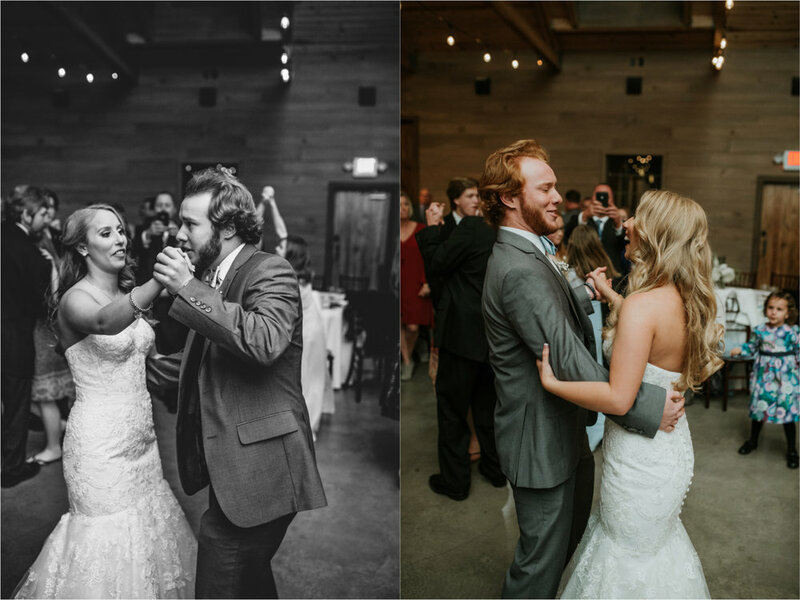 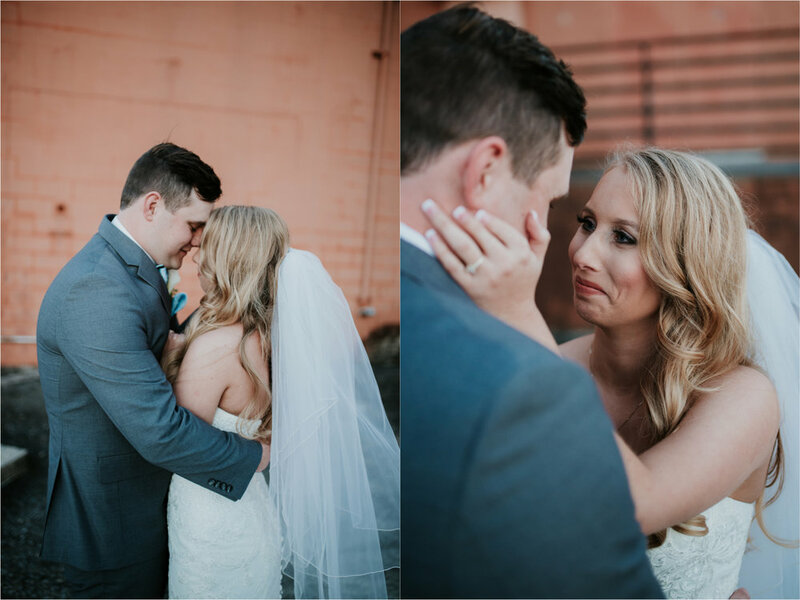 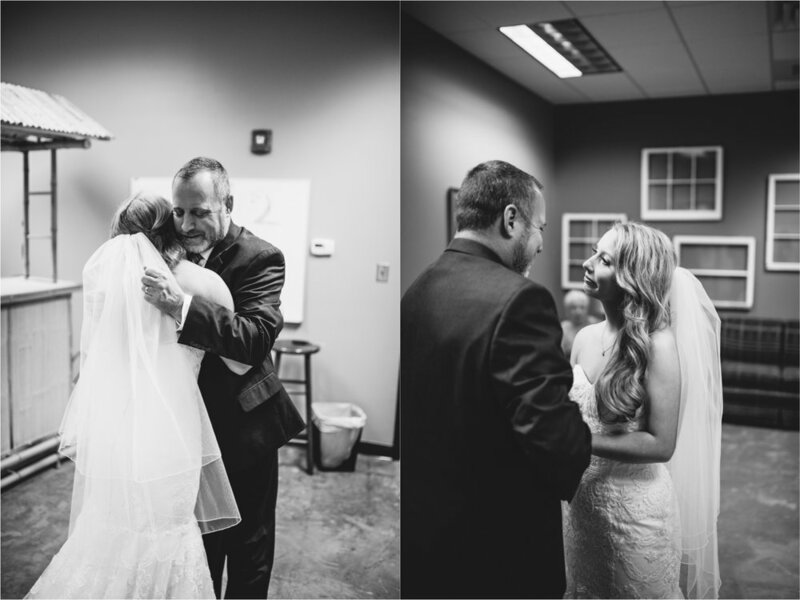 I'm so glad I was able to capture the moments from Zach and Brittany's big day!